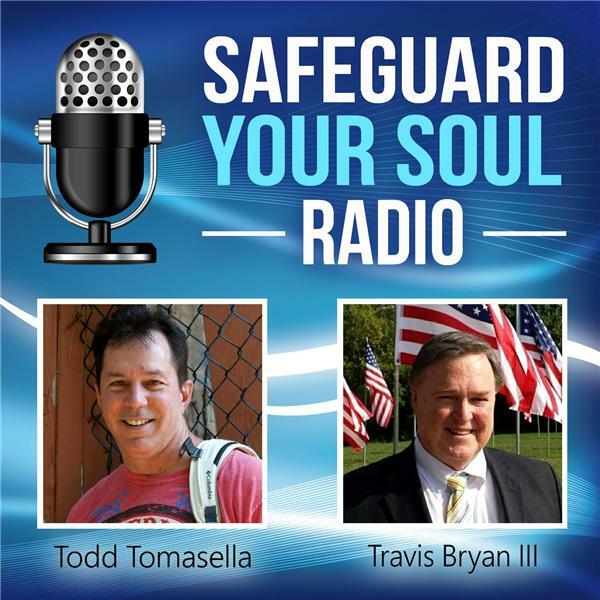 SafeGuardYourSoul.com ministry website: This site contains a vast variety of resources for the building up of Jesus' people alive on earth today in this late hour before His return. Contained on this site are teaching from God’s Word, Scripture-rich books, Gospel tracts, articles, audio messages, study guides, videos, and expose' warnings. WHAT IS SALVATION? How does it Happen?